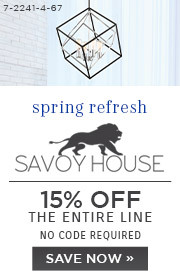 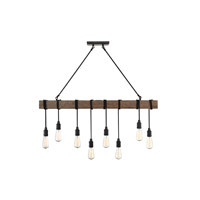 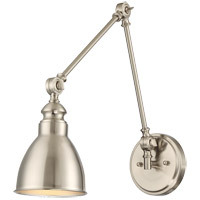 This Savoy House Dover 5-light trestle has a look that effortlessly combines different decor touches to create a look that is great for today's stylish interiors. 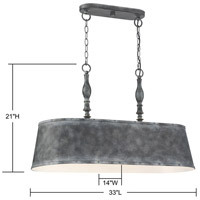 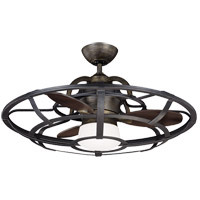 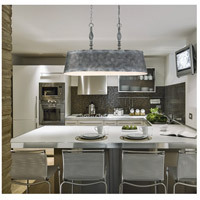 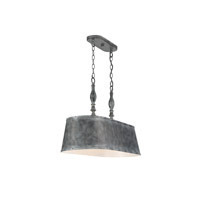 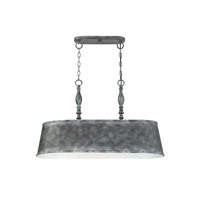 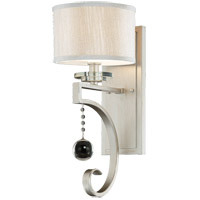 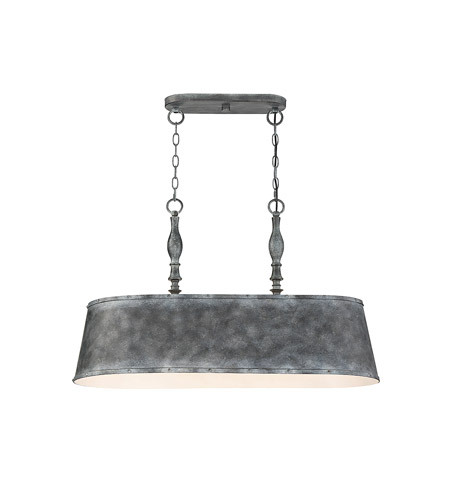 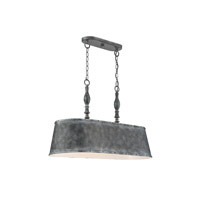 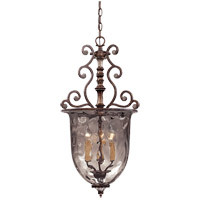 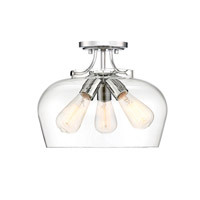 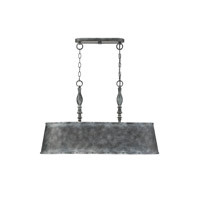 Its traditional structure is paired with a tapered drum shade that has rivet detailing. 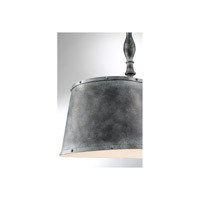 Farmhouse Tin finish.